The implementation of ASEAN Economic Community (AEC) effectively in January 2016 has significances for both decision makers and academic community that need wider discussion on the matter. 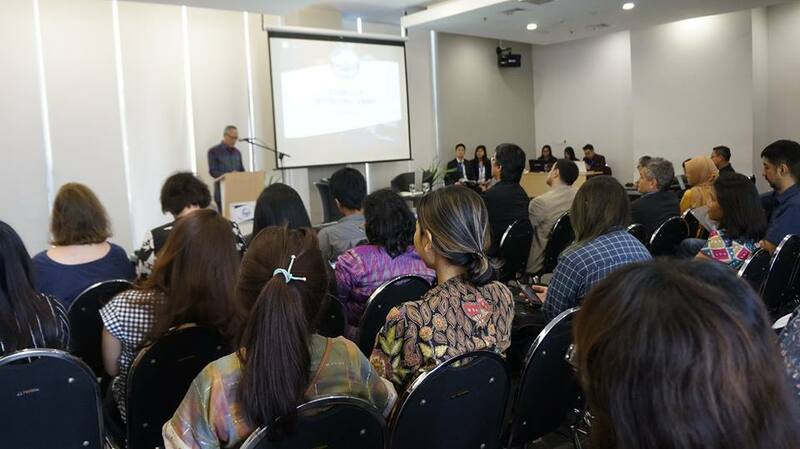 Against this backdrop, the Department of International Relations of Binus University has organized The 5th International Conference on Business, International Relations, and Diplomacy (ICOBIRD) under the theme “Regional Economic Cooperation in Southeast Asia: Revisiting the Path and the Way Forward for the ASEAN Economic Community” on 19-20 October 2016. 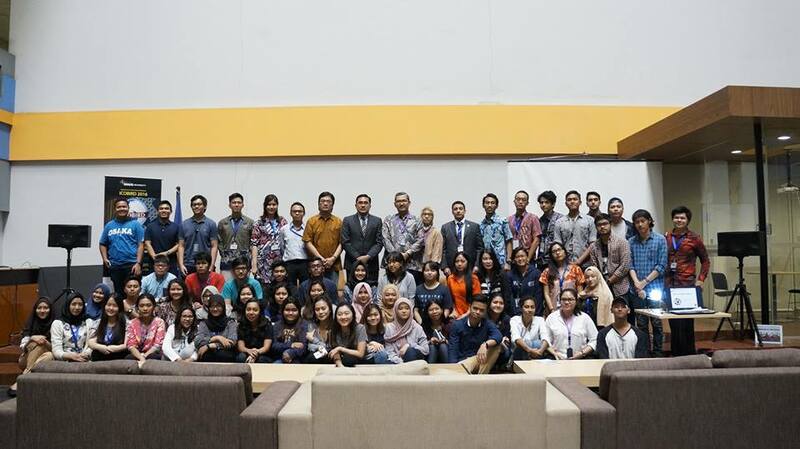 The opening ceremony of ICOBIRD was conducted together with other conferences in the Faculty of Humanities of Binus University to commemorate the 35th anniversary of Binus University on 19 October 2016 morning. 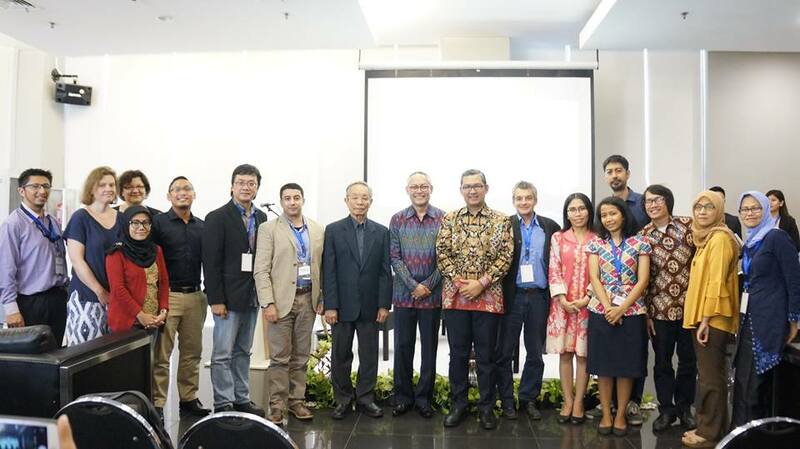 It was followed by a plenary session of those conferences, by the theme “Empowering Diversity to Strengthen the Implementation and Revitalization of the Global Partnership for Sustainable Development” which invited Prof. Zhou Xiaobing from Sun Yat Sen University, Prof. Stephen Benton from Westminster University, and Donatus Klaudius Marut from the Department of International Relations of Binus University. 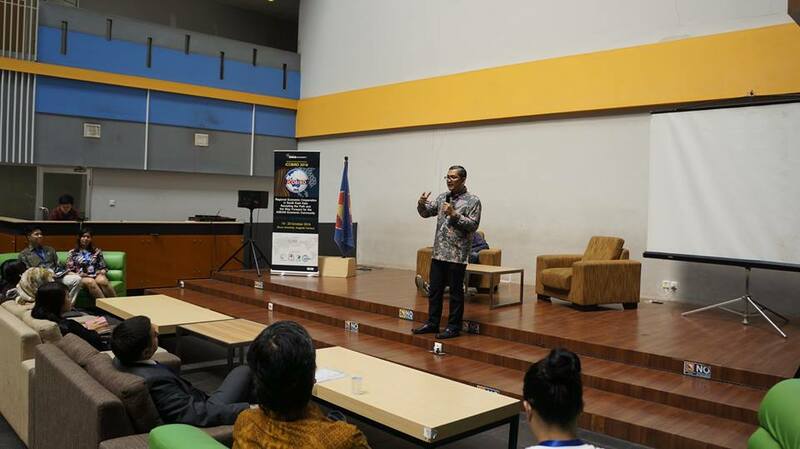 On the afternoon, ICOBIRD international seminar was conducted, with keynote speech by Director General for ASEAN Cooperation of the Ministry of Foreign Affairs of the Republic of Indonesia, H.E. Jose Antonio Morato Tavares. The seminar also invited speakers Prof. Charnvit Kasetsiri from Thammasat University, Thailand, and Prof. Tirta Nugraha Mursitama, our Head of Department. 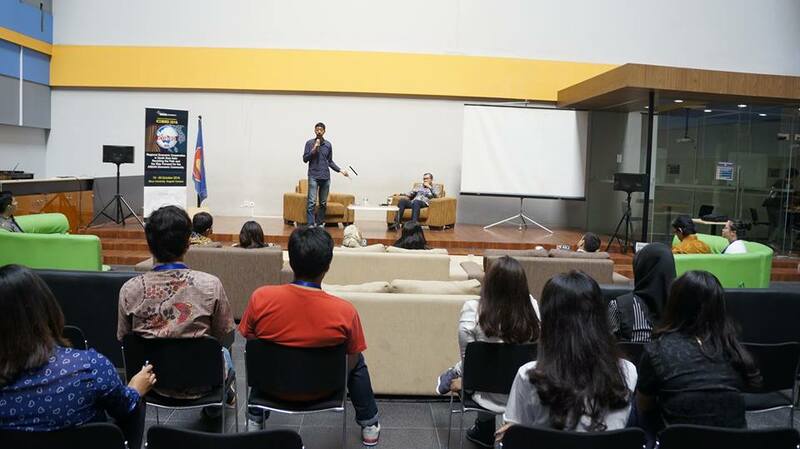 The seminar was moderated by Rangga Aditya. The seminar was followed by two panel sessions. The first panel went by the theme “Theorizing Regional Economic Cooperation in Southeast Asia”. Paramitaningrum, Ph.D. acted as moderator for presenters Dr. Tamas Novak, Dr. Sue Thompson, Siti Daulah Khoiriati, and Jacob E. Hogan. 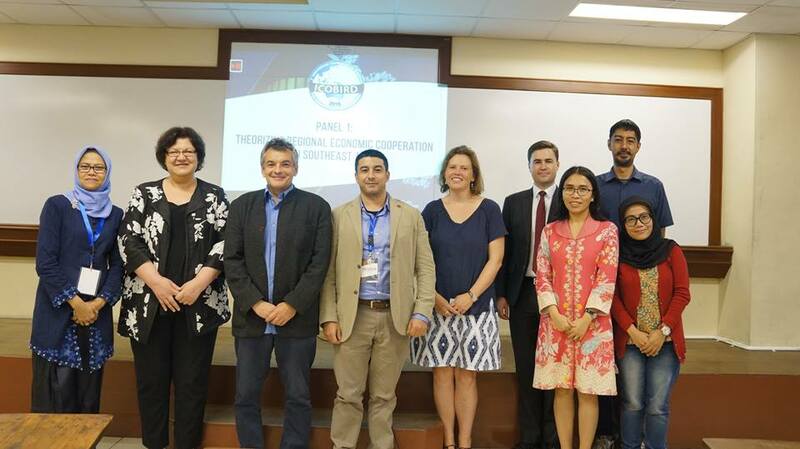 Another panel was under the theme “Regionalism or Globalism? Balancing the Vision of Single Market and Integration to Global Economy”. Dayu Nirma Amurwanti moderated this panel with Dr. Teuku Rezasyah, Neneng Konety, Affabile Rifawan, Wahyu Wardhana; Prof. Tirta Nugraha Mursitama & Handy Cahyono; and Sukmawani Bela Pertiwi & Nia Janira as presenters. On 20 October 2016, ICOBIRD continued with two other panel sessions in the morning. The third panel went by the theme “The Political, Security, and Socio-Cultural Aspects of the AEC”. 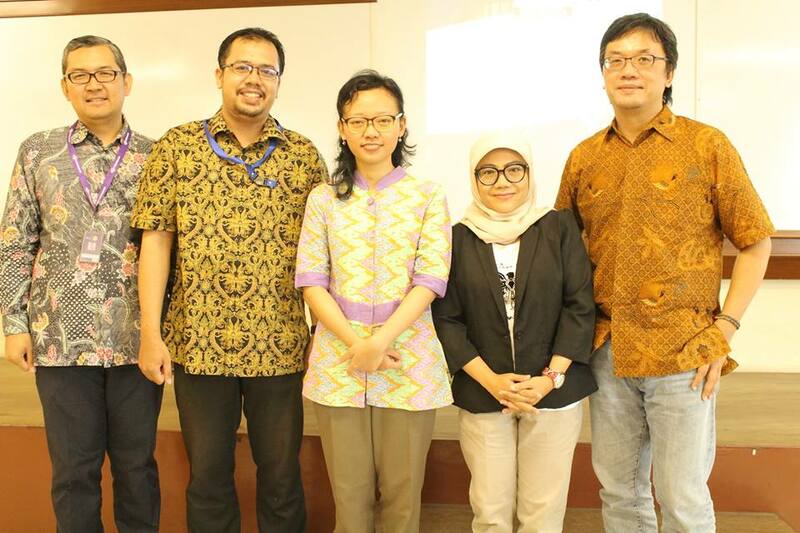 Curie Maharani Savitri, Ph.D. acted as moderator for presenters Enrico Cau, Ratu Ayu Asih Kusuma Putri & Dennyza Gabiella, Wu Juan, and Paramitaningrum, Ph.D.. The other panel was a special panel under the theme “Indonesia in Perspectives”. Tia Mariatul Kibtiah moderated this panel with Mita Yesyca, Luh Nyoman Ratih Wagiswari Kabinawa, Dr. Tai Wan-Ping, and Geradi Yudhistira as presenters. After lunch break, ICOBIRD workshop on “How to Conduct Research in Area Studies” was conducted, with speakers Dr. Charanpal Singh Bal and Prof. Tirta Nugraha Mursitama. The workshop was followed by a closing ceremony which invited Senior Economist of the ASEAN Secretariat, Ahmad Zafarullah Abdul Jalil. ICOBIRD 2016 was officially closed after concluding remarks by Amalia Sustikarini.